By abbeville_librarian in News on November 4, 2016 . We need your help. 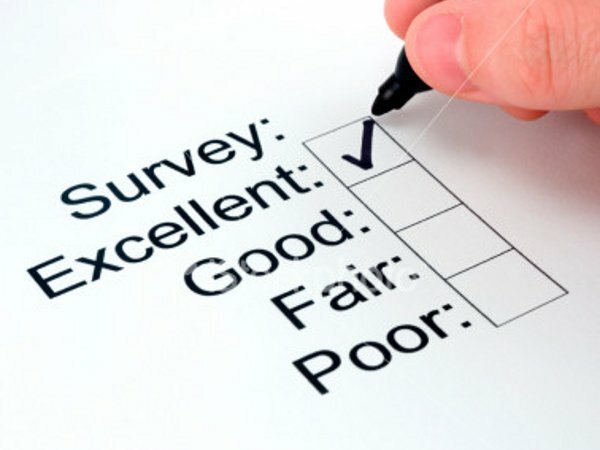 Please go online and fill in this survey to let the Alabama Public Library Service know what you like or dislike about libraries. Click on the words APLS Survey above to complete. The Survey is now closed. Thank You to all those who completed the survey.